72% of our planet is covered in water and the best way to explore the oceans with through scuba diving. 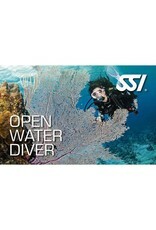 Scuba diving can be a safe, fun and exciting pastime. We at 72 Aquatics pride ourselves in maintaining the highest level of safety and professionalism throughout your scuba diving certification. The certification process is fun and easy and it all begins with us during your classroom and pool sessions. In the classroom we will learn about the underwater world and what it takes to be a safe diver. Then in the pool, we practice skills to maintain perfect buoyancy and safe diving practices. Once you complete your classroom and pool work, your adventure isn't over yet. 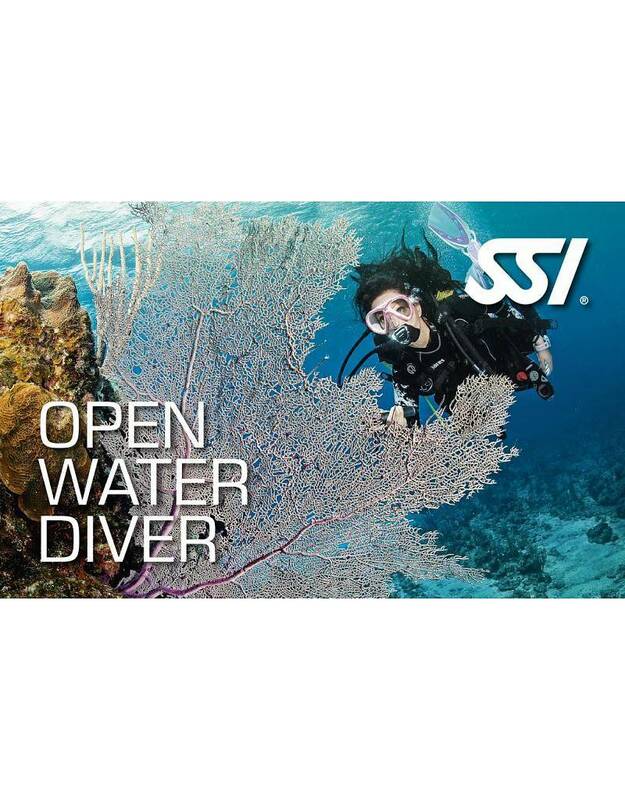 The final step is to complete your certification dives. We have plenty of opportunities for you to complete your certification. Just ask one of our friendly staff members and we will be happy to assist. Our certification class are starting every other week throughout the year and you can get started by scheduling your personal class orientation today. The orientation will walk through the requirements of the course, what's included in your package and get you started working on your course materials. Here’s your chance to see the world! When you get your scuba certification, it’s only the beginning of an amazing adventure to see far off places and experience aquatic animals like you never have before. And it all starts right here! 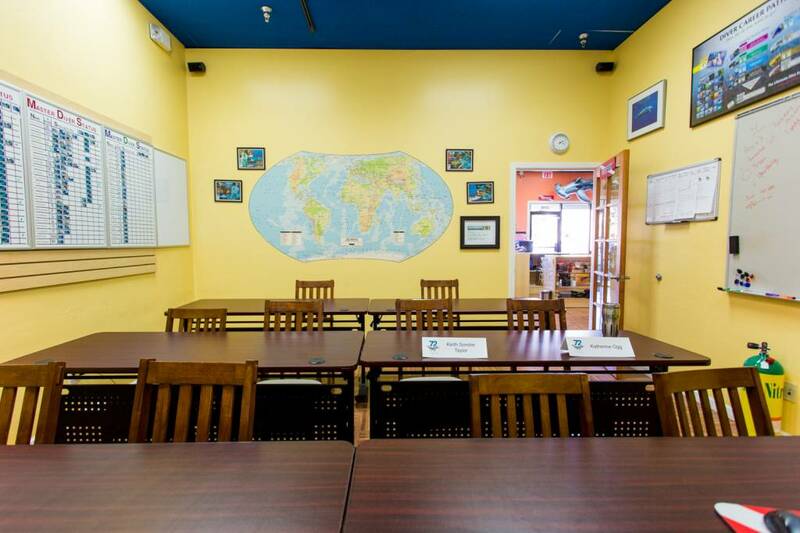 Call us at 520-887-2822 to schedule your personal orientation today.